Freedom Sleep is making a mattress in America for Americans. I can be honest when I said I didn’t know what to expect with my Freedom Sleep Mattress. Their website is a bit lacking on information and they seemed very new. I am happy to say I was pleasantly surprised by this bed. 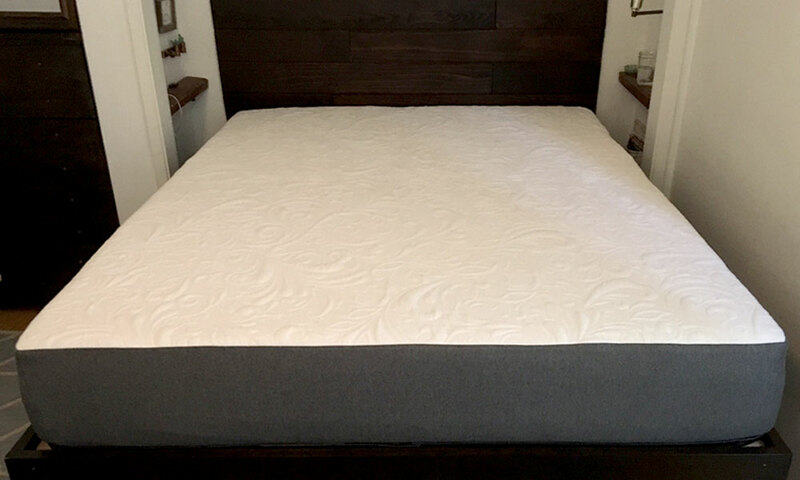 Keep reading to discover why in my Freedom Sleep Mattress Review below. The first thing I always tell people is that no mattress is perfect for everyone. It’s why all online mattress companies offer trail periods. That being said, I can give you the general gist of the Freedom Sleep Mattress so you can see if it sounds right for your preference. Firmness- I would give the Freedom Sleep bed a firmness rating of 5 or 6 out of 10 (10 being the firmest). It does a truly wonderful job balancing firmness and comfort. You end up with a bed that works for back sleepers (me) and side sleepers (my partner). Support- You won’t wake up to any aches or pains with this bed. I felt refreshed and energized each morning. I sank about 1-2 inches into the bed, yet it was still very comfortable. 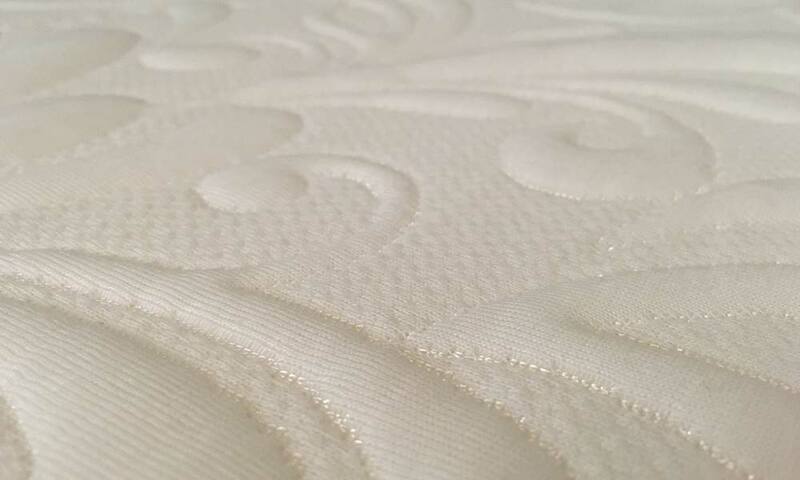 Freedom Sleep has found a great combination of material layers and thickness. 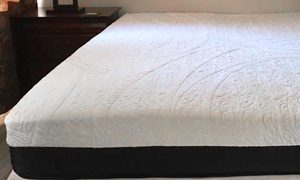 Responsiveness- The Freedom sleep mattress is what I consider the ideal responsiveness. It is slightly firmer, recovering relatively quickly when you press your hand into it. Great for more athletic and energetic sleepers. Even with the higher responsiveness, I never disturbed my partner during the night with my movement. Looking for the most comfy mattress? Temperature- I had absolutly no trouble with the Freedom Sleep bed overheating. It is a slightly firmer mattress so I wasn’t really expecting any issues. Mostly beds with a lot of softness tend to cause heating issues. Smell– The Freedom Sleep had almost no smell. I was able to take it out of the box and lay on it almost immediately. 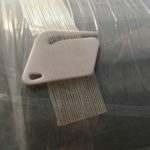 This hand tool came with the mattress and made it super easy to open. The Freedom Sleep Mattress wasn’t all that heavy. I was able to carry it up the stairs without too much hassle. The box itself is very patriotic, everything I would expect from a company called Freedom Sleep. 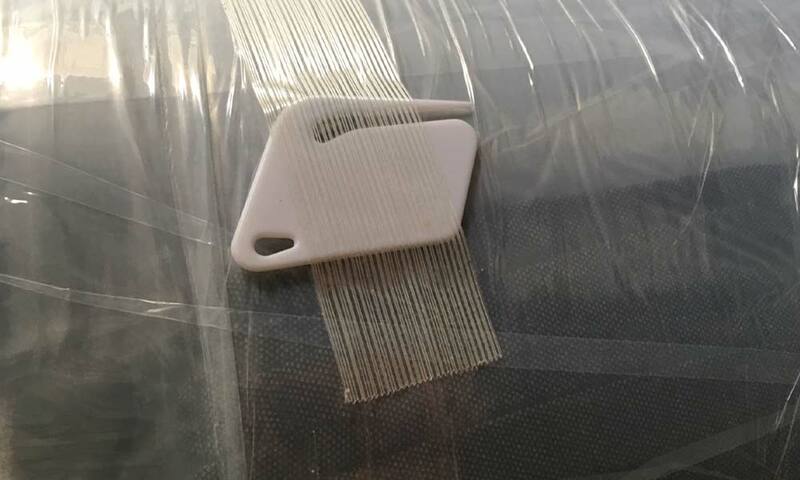 Inside the box Freedom Sleep includes a very cool to help open the mattress wrapping without damaging the bed. The last thing you want to do is accidently cut your mattress trying to open it up. 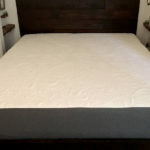 Great middle ground mattress for back and side sleepers. 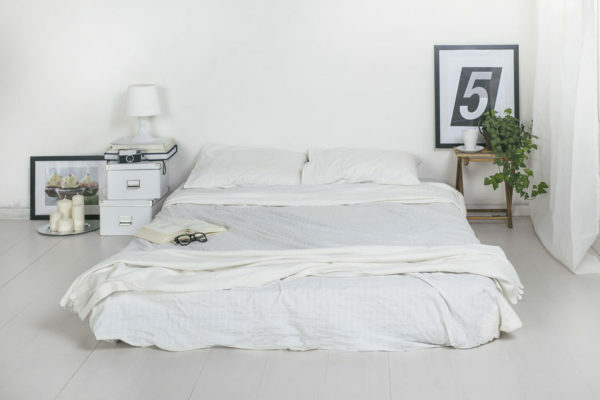 You won’t find a better mattress for $599. 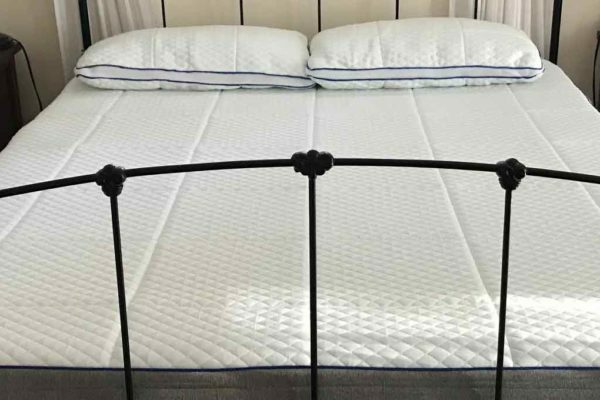 The Freedom sleep mattress is one of the best firm/comfortable bed I have tried. It is very responsive, but is still comfortable enough for side sleepers. 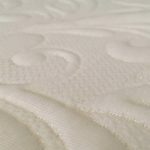 If you are new to the mattress in a box industry and looking for great bed that won’t break the bank, I would point you towards Freedom Sleep. Have any extra questions? Ask them in the comments section below.